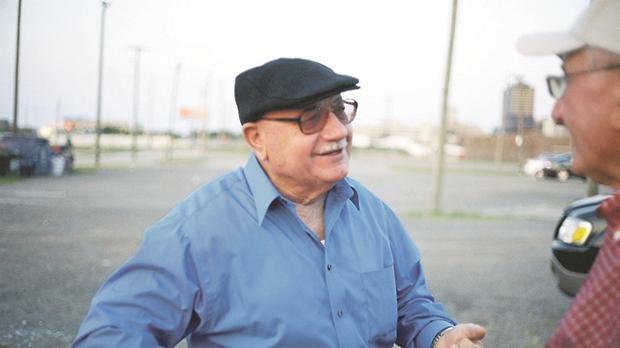 Malta to Motor City (2018) is an observational documentary short that captures the Maltese migrant experience in Michigan, the US with the help of the Maltese community. 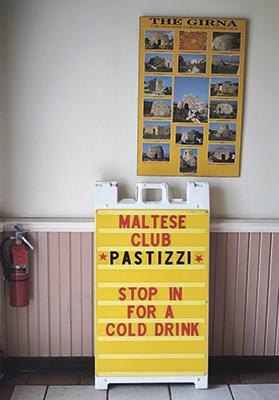 Spending time at two Maltese clubs in Michigan in 2017, artist and film director Charlie Cauchi creates a portrait of émigré life for this minority community. The film director will also be having a question-and-answer session. Malta to Motor City is being sceened at Palazzo Falson Historic House Museum, Mdina today at 7.30pm. Booking against a €5 donation is required. Send an e-mail to bookings@palazzofalson.com or call 2145 4512.